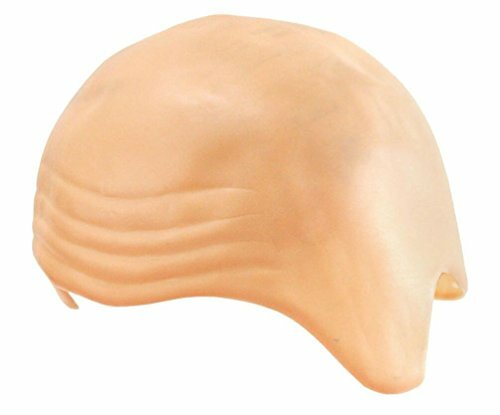 This is a costume quality latex bald cap. It should be applied with Spirit Gum and painted with grease paint.For more a realistic application check ut Cinema Secrets PRo FX Bald Cap. Other tools you may need: hair slick, scissors, spirit gum, liquid latex, castor sealer, greasepaint, loose powder and setting powder. 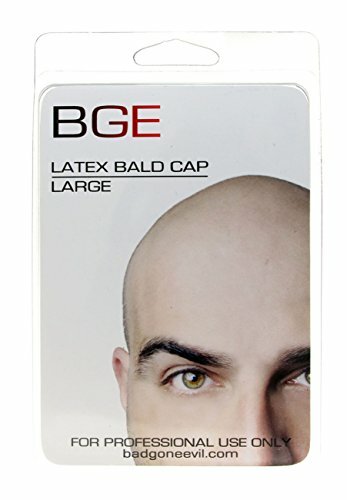 BGE Bald Caps are handmade with thin edges. They are flesh tone and have a great coverage area. 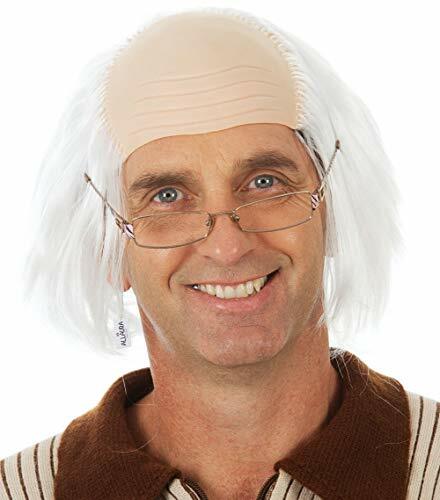 Mehron's Latex Bald cap is made of high quality latex and is a full-size fit. Perfect for covering hair, or as a base for crepe hair to be applied with spirit gum. 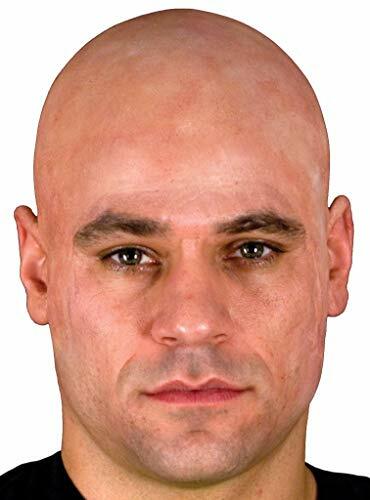 Makeup can be applied to the bald cap for tattoos, wounds, or other unique designs. "How to Use: Dampen and slick hair back. 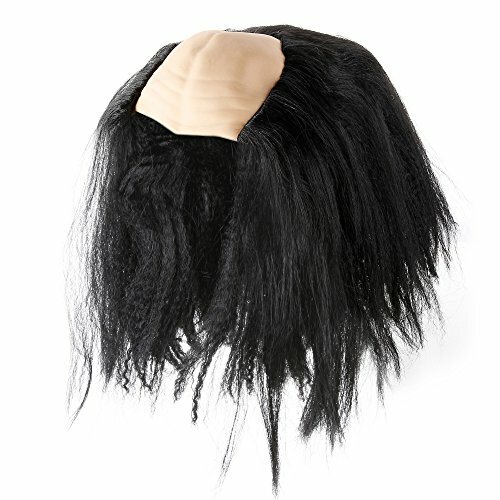 Fit Bald Cap over the head beginning at the front and pull back to nape area. Cut latex carefully 1/4" to 1/2" beyond the hairline. Fold Bald Cap edge up and apply Spirit Gum to the edge of the cap. 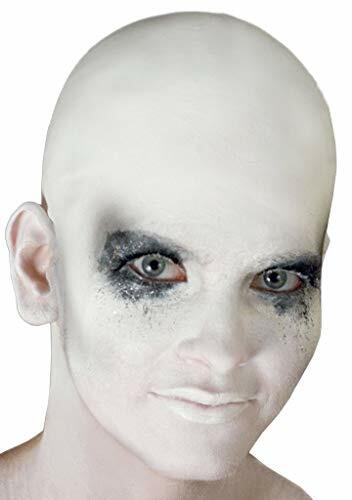 When Spirit Gum becomes tacky, flip and gently press into skin and allow to dry completely.Tip: To finish the application of the Bald Cap and complete the transformation, use Mask Cover Makeup to blend the edges and match the skin. One size fits most. 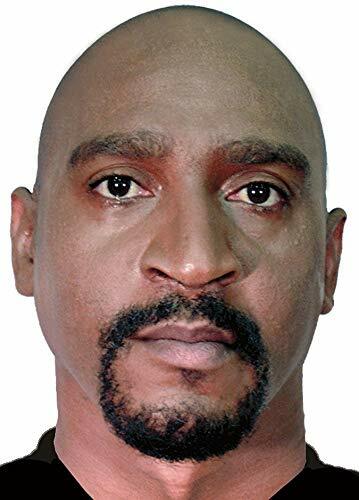 Bald Cap is good for one time application, not reusable. "The Mehron Story:Mehron Makeup has been the leader in professional makeup for over 90 years. Our products are used on the runway, stage, and movie sets around the world. Mehron Makeup is proud to offer distinct professional products for each of our three major makeup segments: beauty, body art, and performance. Proudly made in the USA since 1927. 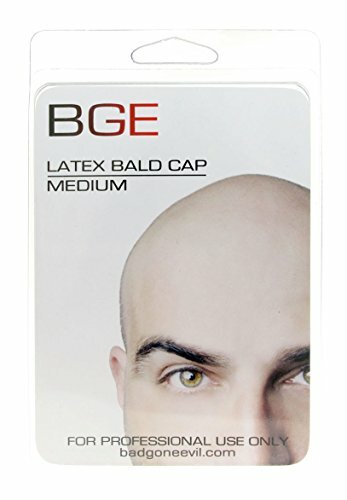 Ideal for novices and professionals alike, our bald caps offer a reliably high quality experience. 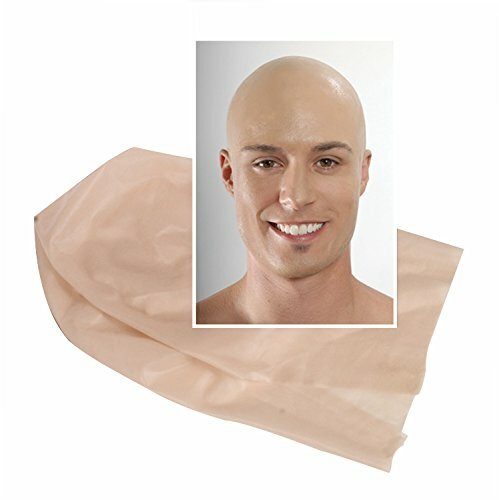 Handcrafted and manufactured from durable, high quality latex that is resistant to tears and provides an excellent fit.Our bald caps, are preferred by makeup artists across the globe for both film and stage. The fine edges and extra length in the sides and back guarantee a professional, customized fit that easily covers sideburns. The wide nape ensures a smooth fit and generous coverage, making it the perfect choice for long or thick hair.By following the enclosed step-by-step instructions, even beginners can achieve high quality results.To get a natural look, you will need make-up. Make-up is not included with purchase.Please see all our listings for different sizes and variations of our products. 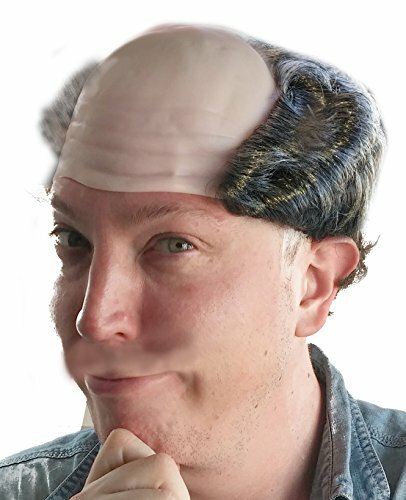 Items included are one bald cap instructions.